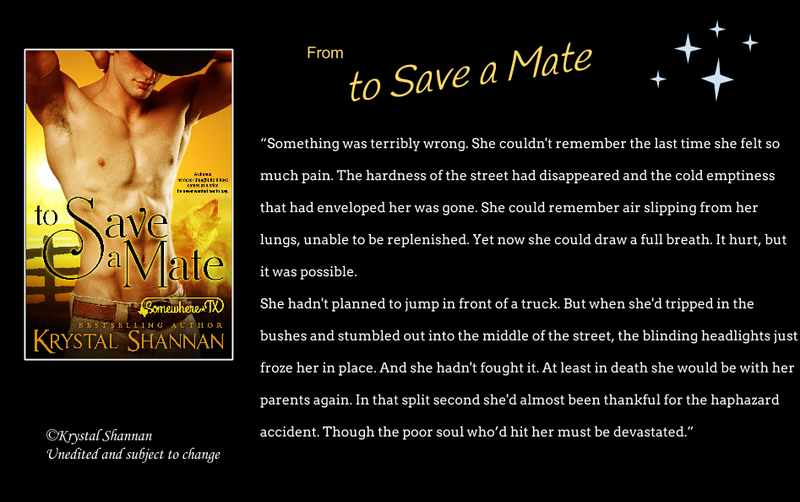 To Save a Mate is a completely new paranormal romance series! 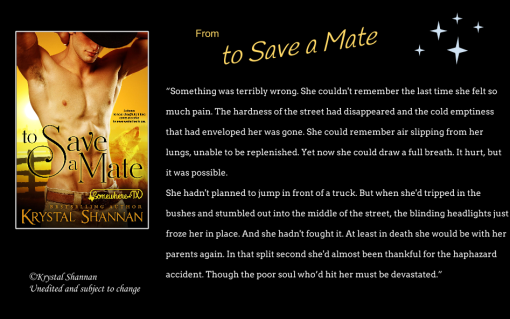 This New Adult paranormal romance was a blast to write and I hope you will enjoy it. It will be releasing on December 16, 2014 so make sure you sign up for my newsletter for updates! comes at a price he never wanted her to pay.